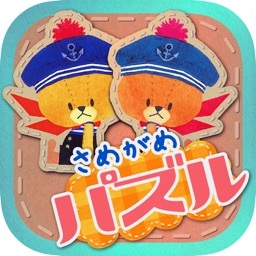 The Bears' School garden game by Poppin Games, Inc. 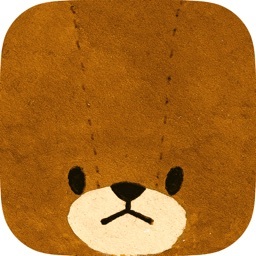 This app is the one and only official The Bears' School miniture garden game. 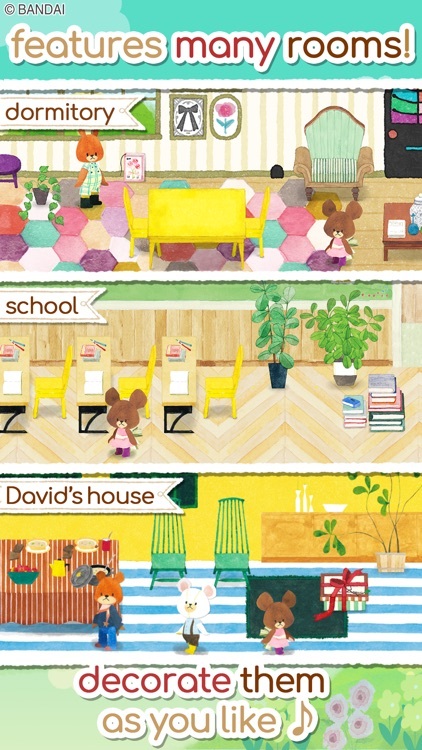 We've Lovingly recreated the graphic style of the original picture books. 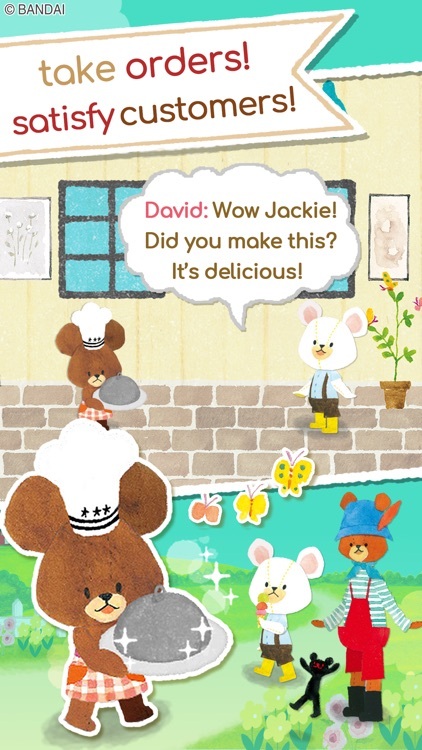 Starting with Jackie and her 11 brothers, the app features a cast of beloved characters from Mount Moonlight. Decorate your garden to your liking using buildings, items and characters from the books. 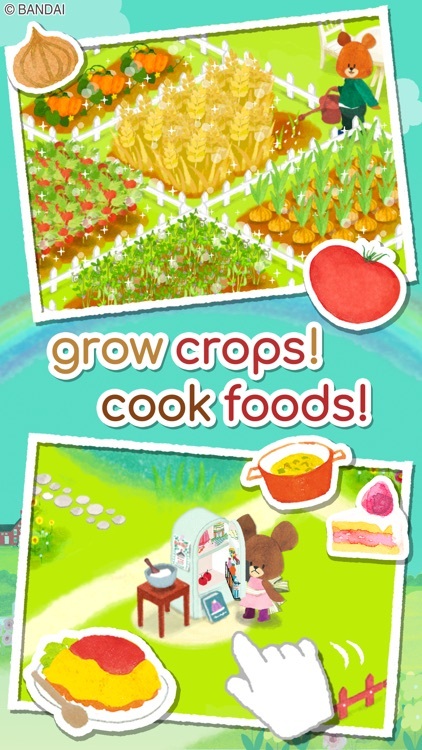 Grow crops such as tomatoes and pumpkins, and use ingredients such as milk and honey to cook delicious foods and throw parties for the inhabitants of Mount Moonlight! - Decorate inside and outside! As well as decorating your Garden with cute objects, plants and buildings, you can also redocorate characters rooms and other locations in Mount Moonlight. 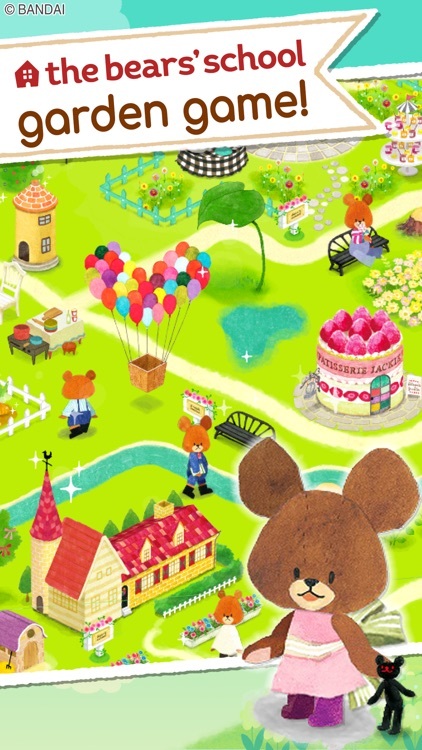 Enjoy cute animations as characters interact with their surroundings. 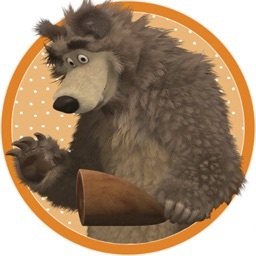 We have designed a family oriented game suitable for young children. 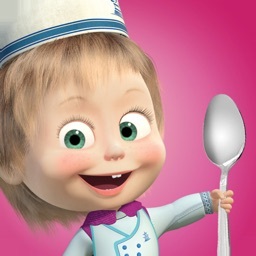 Try playing the game together with your child today! 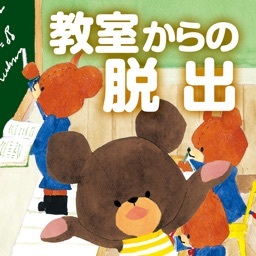 The Bears' School is a series of picture books published from 2002. 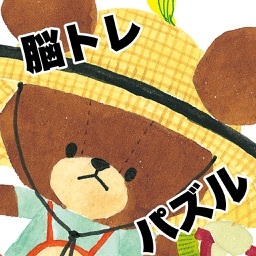 Popular among children and girls, it has sold over 2,200,000 copies. 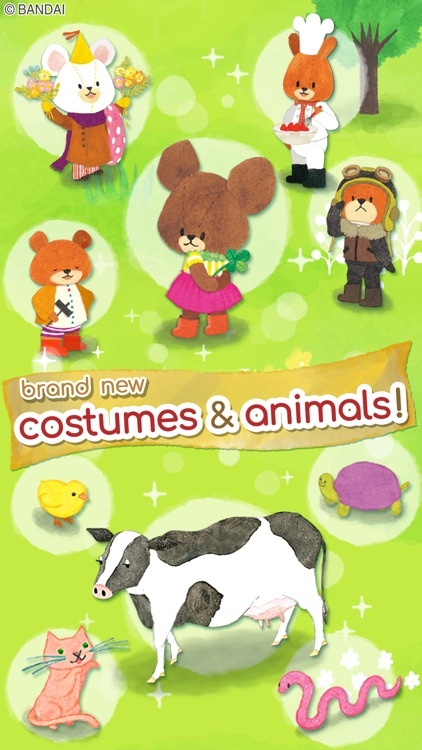 A spin-off animation series starring sub characters Lulu and Lolo called "Tiny Twin Bears" is also popular.